Alabama Chris skating where few have! Switch Blunt Nollie Flip back in! 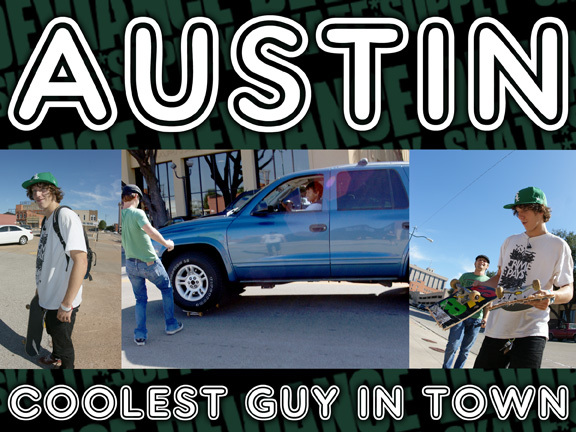 Absolutely the coolest guy in town - AUSTIN If you come across this guy be sure to challenge him in a game of skate! 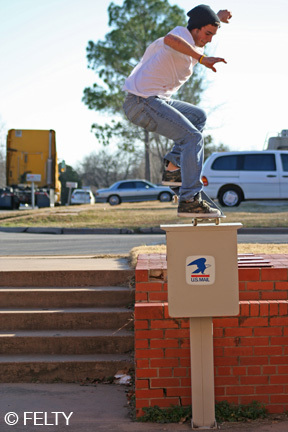 You are currently browsing the FSPSkateboarding blog archives for February, 2010.